We are using pewter because it is easy to melt with a torch and it is an inexpensive, non-toxic metal that is easy to work with. 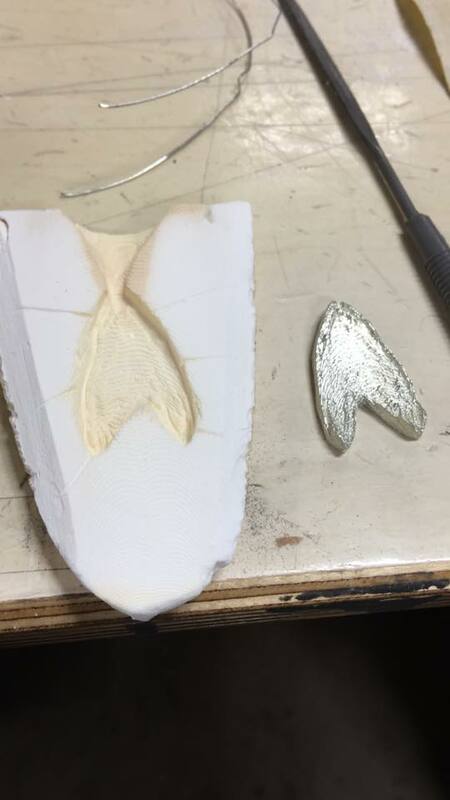 You can use this same technique to cast silver, gold and platinum, but that is not part of this workshop (too much $$$)! Led by amateur herbalist, Amy Shah, this class will occur on Wednesday, Aug. 30, 2017, from 7 to 8:30 pm in the LVL1 classroom. We will be learning about essential oils and medicinal plants. Participants will be making their own oil based perfume which they may take home. We will also learn about alcohol based perfumes. 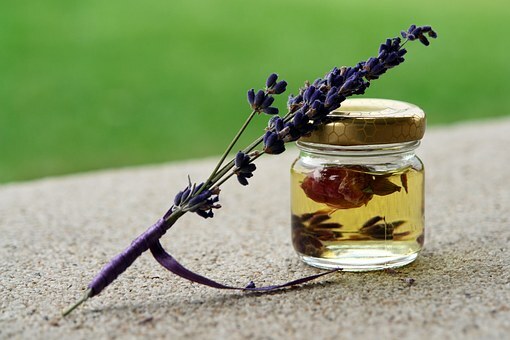 Finally, there will a demonstration of how to distill your own perfume from plant matter. The cost of the class is $25 per person.